Much like Windows, Unix/Linux, Cisco, Juniper and other systems, XTAM can also be used to manage the access, sessions and tasks (like Password Rotation) on Apple endpoints. 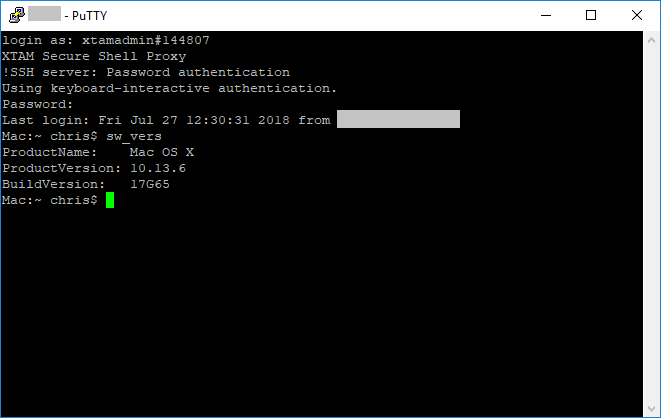 This can be configured to support graphical connections using the VNC protocol or terminal based using the SSH protocol. 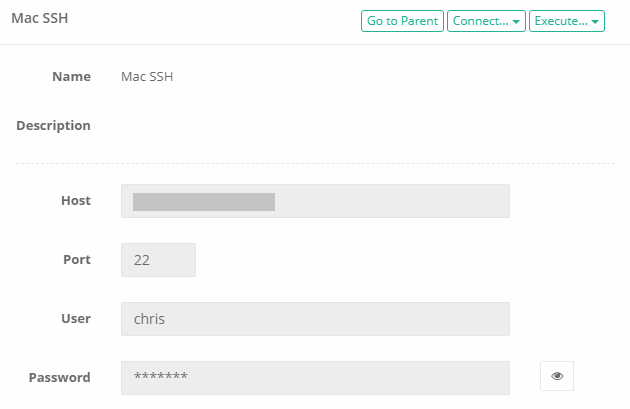 Regardless of the protocol used, the same features available for other supported record types, including permissions, workflows, command control, recording and auditing, are also supported when the host is an Apple system. 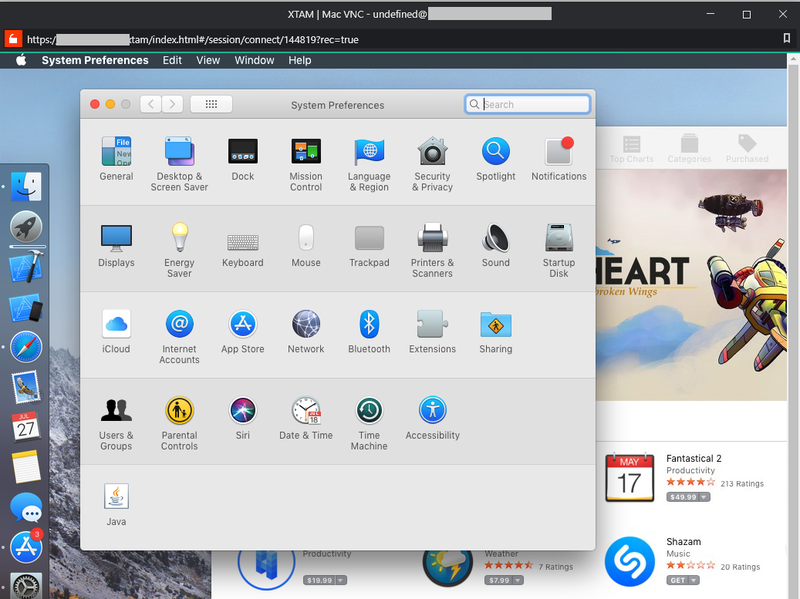 To manage an Apple endpoint, simply use one of the existing Unix Host or VNC Host record types and enter your connections parameters as needed. The default port for VNC is 5900 and for SSH it is 22. If you want to create your own custom Apple or Mac named record type, please review our Creating Custom Record Types FAQ for additional information.